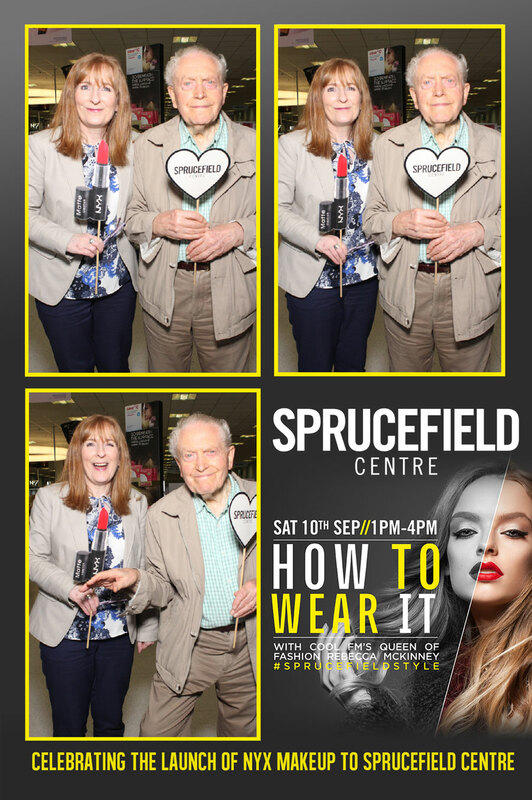 Sprucefield Centre celebrated the launch of the hot new autumn collections on Saturday 10th September with Cool FM’s Rebecca McKinney and ACA Models With three shows featuring over 30 keys looks from Marks and Spencer, Next and Mothercare UK, the How To Wear It event highlighted the best style that Sprucefield has to offer. 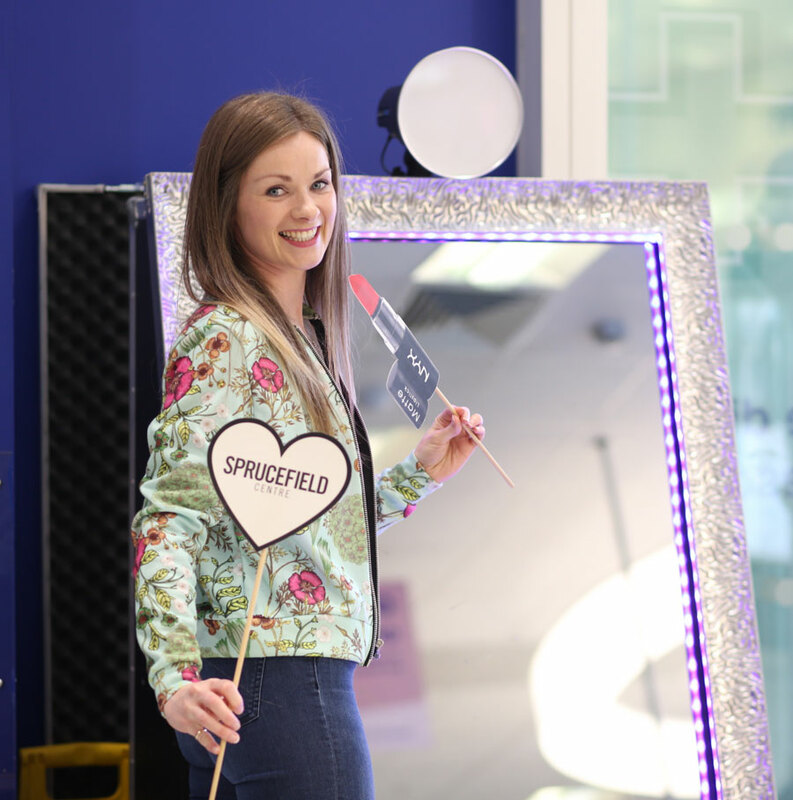 In addition, Boots Sprucefield celebrated the launch of NYX Makeuop to their store with a selfie mirror. 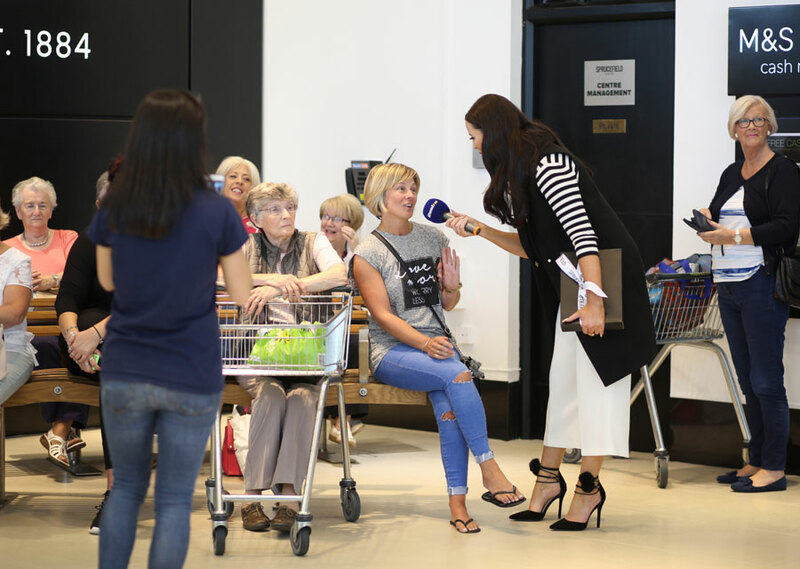 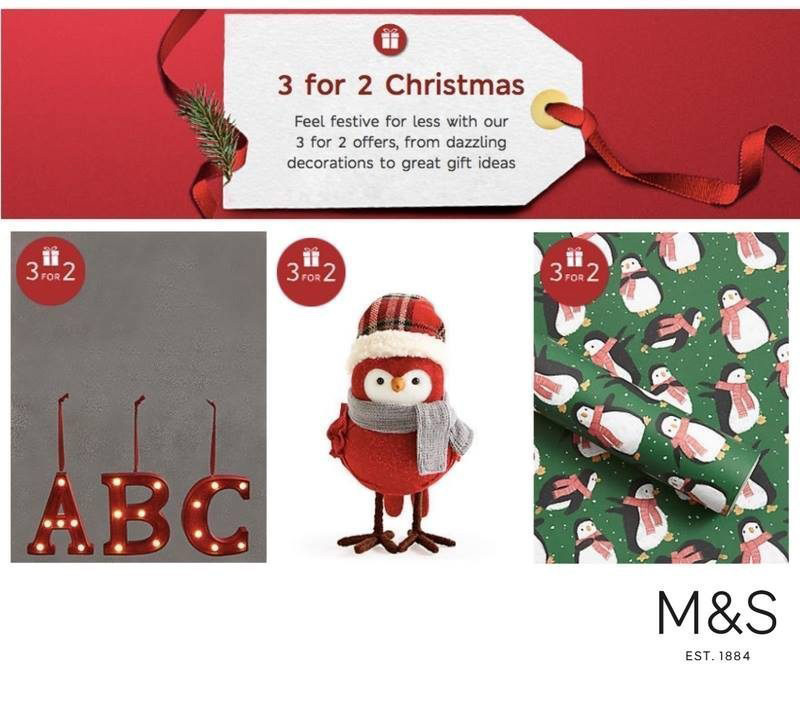 Cool FM’s Rebecca McKinney with ACA Models are pictured all in Autumn 2016 M&S Looks.